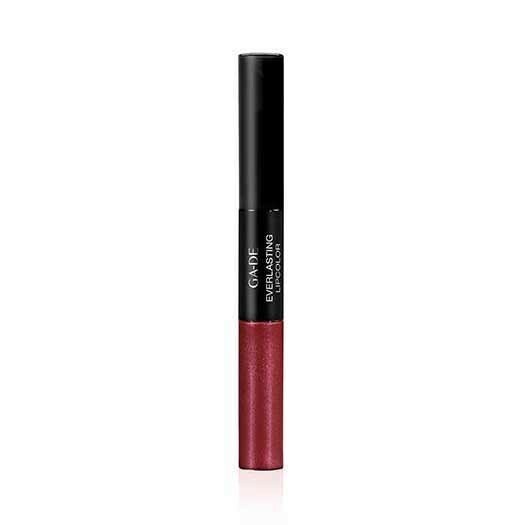 Our Everlasting Lip Colour is a duo formula offers liquid lip colour and a moisture rich shine for long-lasting hold. 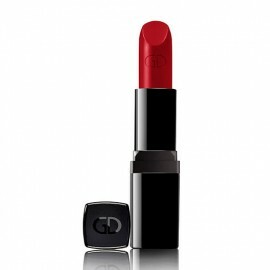 This advanced formula duo, the Everlasting Lip Colour offers the most outstanding lipstick performance and conditioning. 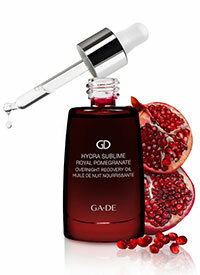 When applied, its revolutionary action guarantees long wear and super adherence with immediate and even results. 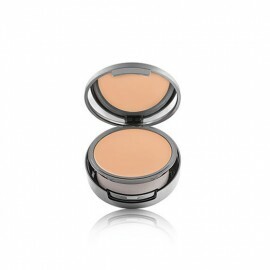 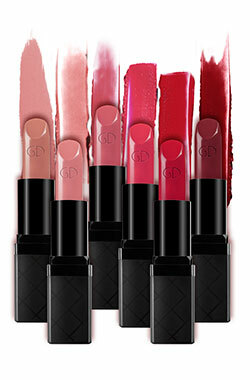 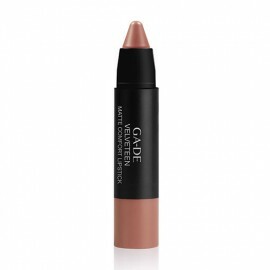 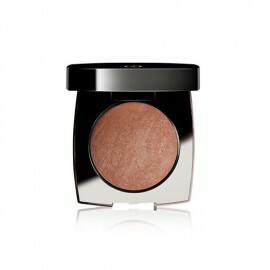 The lipstick is made with a non-oily texture dries quickly and comfortably into an ultra-thin film. Follow by applying lip-gloss on top to reveal luminous, full coverage colour that lasts for long.